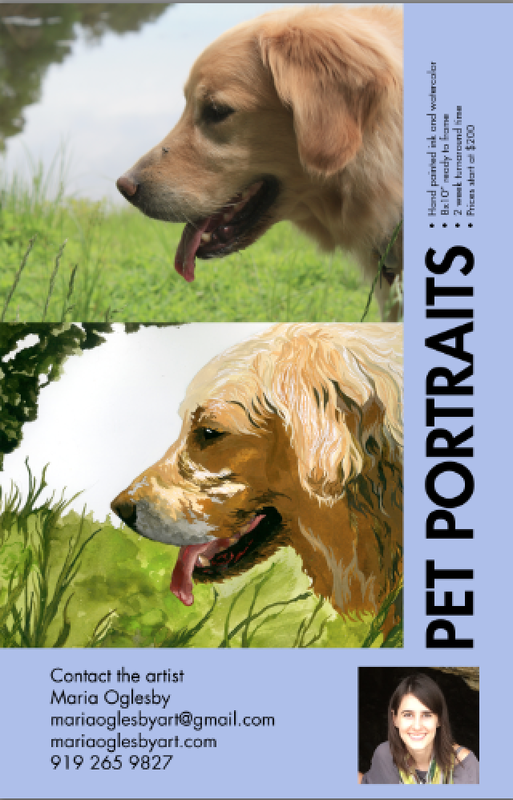 Pet Portrait Fliers! Going to be putting them up at doggie day cares and pet groomers over the next couple weeks. 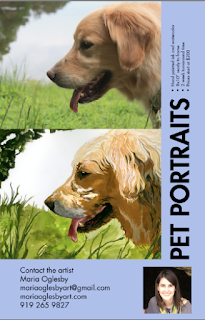 Want a portrait painted of your pet? 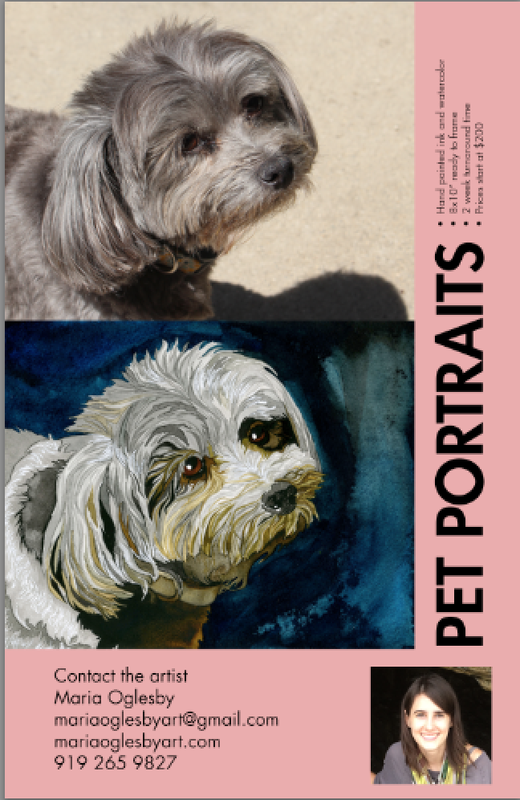 Shoot me an email for details!